It has really been ages since I have posted a recipe. 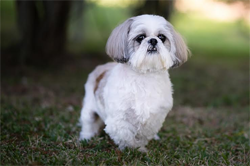 If you check out my recipe section, you will find lots of casseroles and desserts and other not-so-healthy recipes. Then i began to really try to eat low-sugar/low-carb, and so the dessert recipes stopped. And then i started doing Ideal Protein, and even though your dinners can and should consist of meat & veggies, I still wasn't cooking! That diet has gotten boring and near impossible to follow - mainly because I am not trying new things or keeping the fridge stocked with yummy vegetables to eat! I finally started pinning some new healthy recipes to try. I miss cooking! And I am sure my poor hubby misses me cooking, too! This Parmesan Broiled Tilapia was SO easy & took almost no time to make! 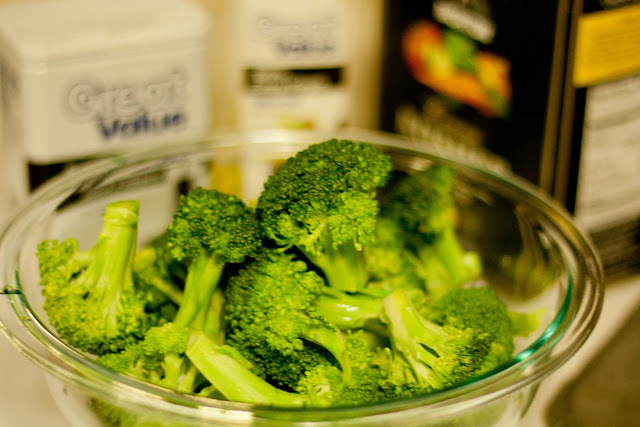 As far as the broccoli, we usually just steam ours. 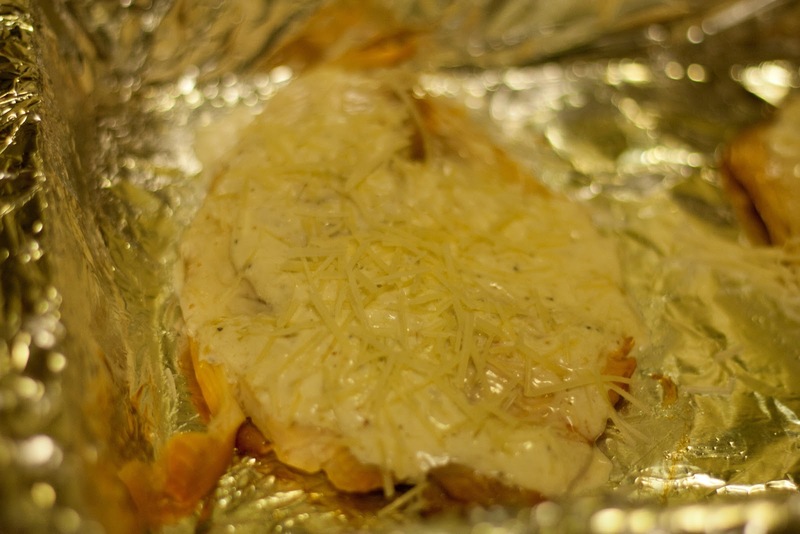 But I went to a friend's house a few months ago & she baked hers in the oven, and it was DELISH! Here is how to do it that way if you are up for something different. This has to be the easiest quickest meal EVER. I will definitely be trying it again! 1.) 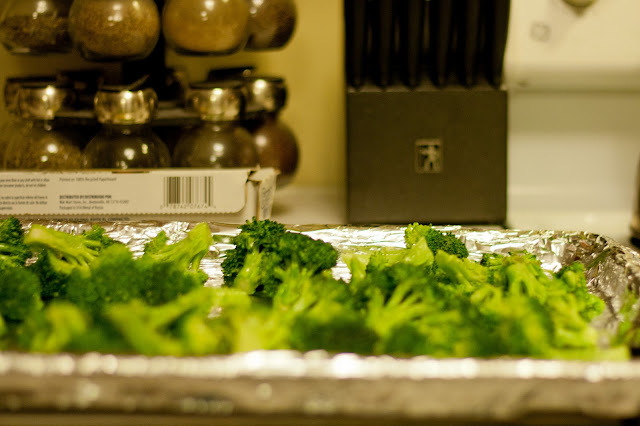 Turn your oven on to broil. 2.) In a small bowl, combine all ingredients except tilapia. 3.) Place fillets on a foil-lined pan. 4.) 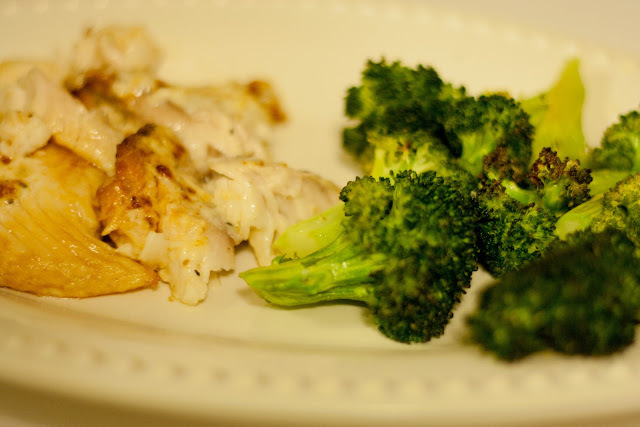 Broil tilapia for three minutes. 5.) 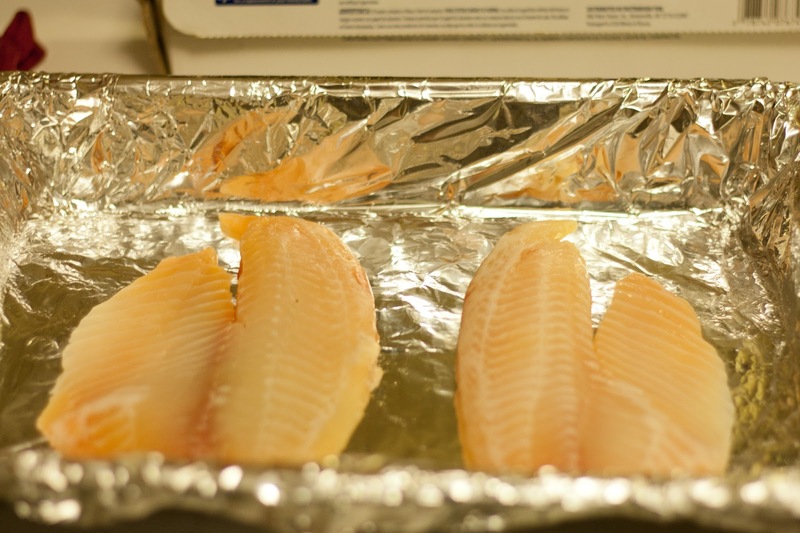 Remove from the oven, flip over, and spread the parmesan mixture over the uncooked sides of the tilapia fillets. 6.) 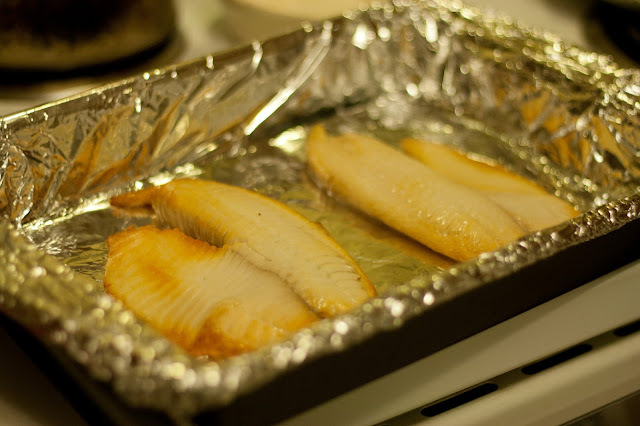 Return to the oven & broil again for 3-4 minutes, making sure not to overcook the fish. 3.) 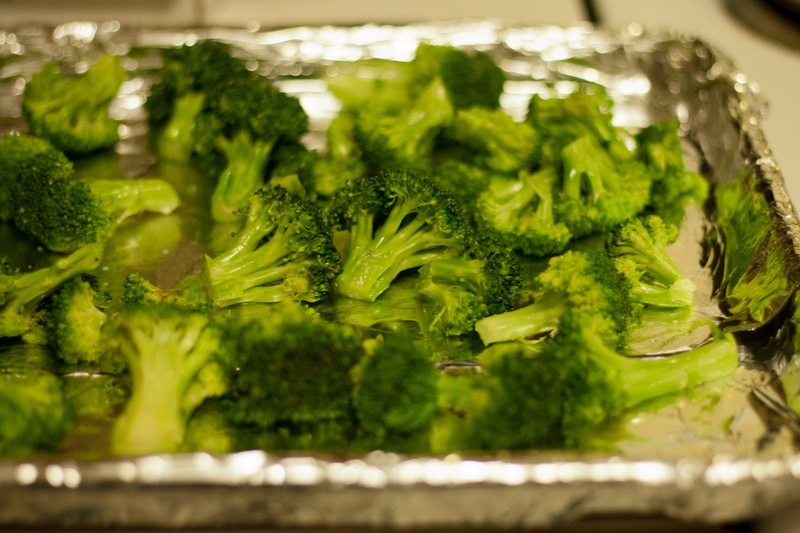 Place broccoli on foil-lined baking sheet. 4.) Bake for about 12 minutes.